I know it’s been a while. For those of you who have waited MONTHS….MONTHS for me to post something about what’s happening in Australia, I’m sure by now you’ve stopped waiting. I’ve been connected in Sydney since late July, and although I meant what I said all those internet years ago about putting up my blog updates, I have none the less distracted myself with other projects. It’s not that I fell out of love with my blog, it’s more that it became harder and harder to make the time to put out words and experiences into this sink hole that is the blogosphere. Also, I’m a recovering perfectionist, which is another way of saying I’m aspiring to do things half-assed, but just haven’t gotten there yet. So I am still getting my priorities in check. And you, baby, you’re it. Since things are going QUITE WELL in Oz, I feel I should give you the summary update before I try to tackle getting in the time machine with you and setting the clocks back to where I left off in Brisbane. Leaving the travel aside for a minute, I’ve had several ongoing projects here in New South Whales that have been so so fabulous to work on. These span the genres people. Buckle up for some productivity. I had the delightful pleasure of being invited to write and perform a piece for an organization called Umbrian Gothic Bellydancers that hold a kind of gothic variety show every other year to raise money for a cause. This year the cause was Autism Spectrum Australia and I worked really hard to try to make something that would speak to those who can’t fathom how difficult it is to experience sensory overload. I was so touched to have several people who knew someone with Autism tell me they appreciated how true it was to their understanding. This was a really humbling experience as I can’t pretend to fathom just how difficult it must be for non-neurotypicals in this world. At some point I intend to film the performance for YouTube, as I think it lends itself better to film than theatre. For now that will have to wait. Project 2: Queer Down Under. I’ve begun a series of articles about my time here in Australia and Sydney called Queer Down Under for the sapphically inclined that are specifically from Seattle. These have been fun, a good experience, and since they are personal and on my schedule, I’ve been doing them every few weeks or so. I probably have 4 or 5 more planned for the series, though I’m keeping that door open through Mardi Gras 2015. Here’s a link. I’ve joined the New South Wales Writer’s Center which is a very fortunate few blocks from my hostel. I meet with a fabulous group of women every week and my writing is finally getting the editing and support it needs to be truly great. In addition to helping each other enter oodles of contests, we will be publishing an anthology in the new year, which will have a story or two I’ve written since I’ve arrived. You can keep an eye our for that on my blog. I have been in the same cesspool of traveling riffraff since I arrived in Sydney. I have heaps of posts I could do about hostelers, and in particular, these ones. Although much of it is predictable for those of you who have had a lot of hostel experiences, this hostel stands out in my mind as unique. It is a concentrated form of the twilight zone that exists here when young adults cope with being away from everything they know and are accountable to, and simultaneously create an environment that keeps them from experiencing anything else. Yet, there is a strong and beautiful community here, formed by the stability of the “long-termers” and filled out by the “blow-throughs.” I’ve stayed purely because of the kinds of characters I’ve met here. It has inspired and led to my completion of one short film treatment and a one act play. There will be so much more on this subject, I promise. Project 5: I’m in a play! A few days after arriving I auditioned for one of those traditional plays I haven’t done in a while. This was mainly because I wanted to brush up on some skills and meet people in theater here in Sydney. I was cast in the Genesian Theater’s production of AMADEUS by Peter Shaffer. Although I was cast in a silent role, I have SO enjoyed getting to know my cast and crew. Theater in Sydney is amazing and supportive, and I am so glad to have these experiences. The show is on NOW! Get tickets here. Project 6: I’m in another play…mine! 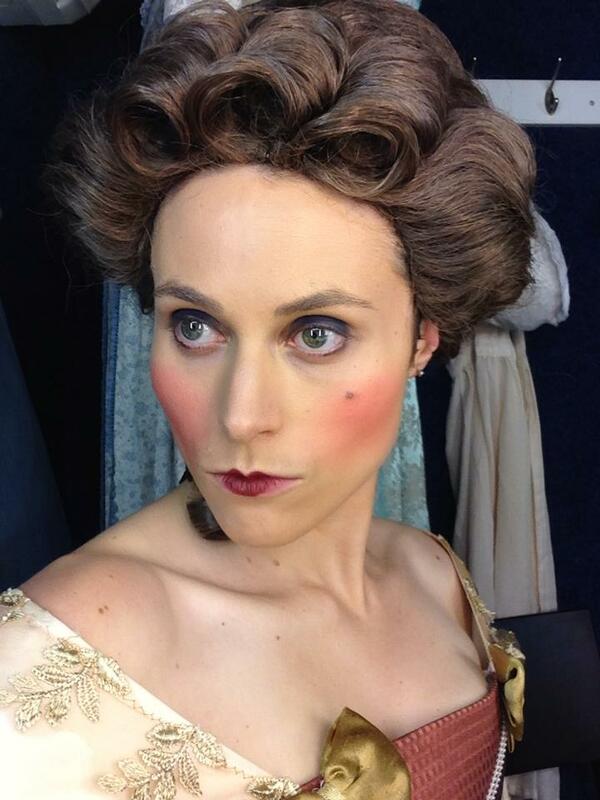 Because I am one of those feminist rebel types who is always interested in the stories of marginalized characters, I couldn’t accept that my character, Teresa Salieri is silent. I wanted to know who this woman was. Since she is a historical figure, I began to google. Amadeus is inspired by true events, and we can’t possibly know what happened between Antonio Salieri and Wolfgang Amadeus Mozart (if I’ve lost you, read the synopsis on the link for tickets in Project 5). 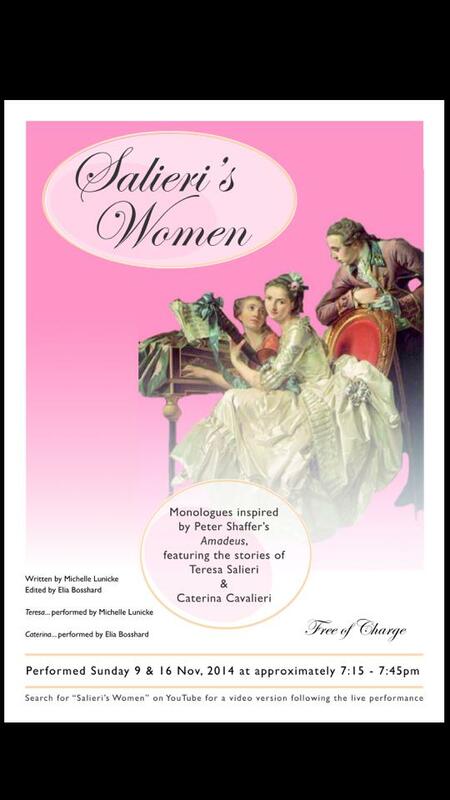 But Peter Shaffer chose not to give both Teresa Salieri and Caterina Cavalieri (also real people) voices in the original play. They are merely props for the male characters’ journeys. What I found out about Teresa interested me, and as I got to know her, I really felt that if the play were true, she must have witnessed so much and was no doubt affected by that drama. I wrote a monologue for her, and then Caterina began to speak to me about her passions. Fast forward to me pitching these monologues to the other actress, and then the director, and then the theater director and voila, we have Salieri’s Women. The Genesian Theater is graciously letting us perform for two nights only November 9th & 16th directly after the AMADEUS production. They will be recorded for a YouTube video to be released after the 16th. When it’s done, I will post it here as well as the blog. 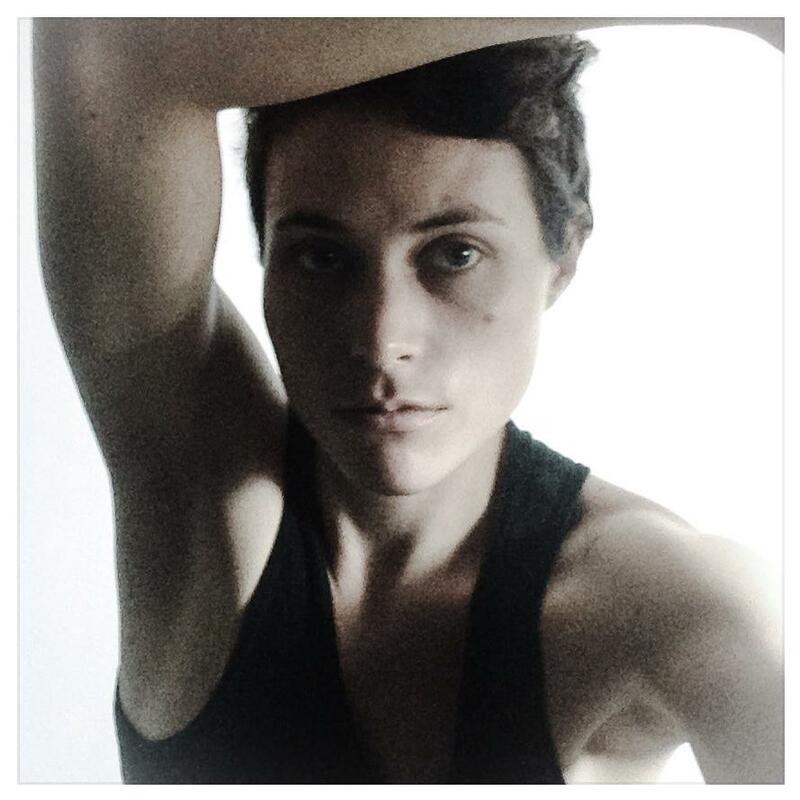 Project 7: I’m from Up Over, NaNoWriMo, and the Adelaide Fringe Festival. When I came to Oz I had announced I would be putting together a full staged performance about my experiences here called I’m from Up Over. Well, this is happening! I am using NaNoWriMo to finish my script and will be rehearsing all of December with a Sydney trial run in early January before I take it to the Adelaide Fringe Festival. I am currently working on getting my publicity together for this as well as looking for private financial support for myself or my show through my venue (yes! it’s booked!) which is a non-profit. I will also be launching my crowd funding for this event no later than November 23rd, although you can always donate to my work via my paypal account at the bottom of my page and mark it for I’m from Up Over. 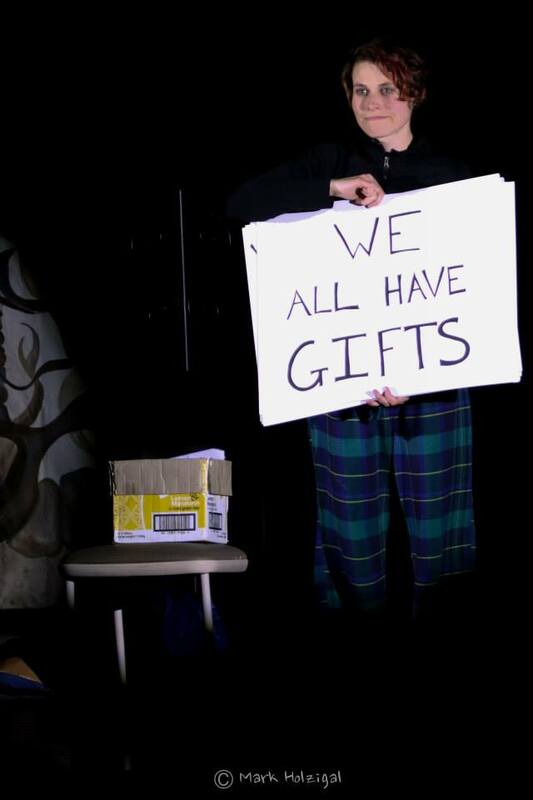 All donations marked as such will go directly to costs related to the show. My goal is to premiere it at the festival and possibly tour Australia from there. This is a tremendous undertaking folks, but I feel confident that it will be a wonderful, challenging, and engaging experience and really bridge this great pacific and hemispheric divide. 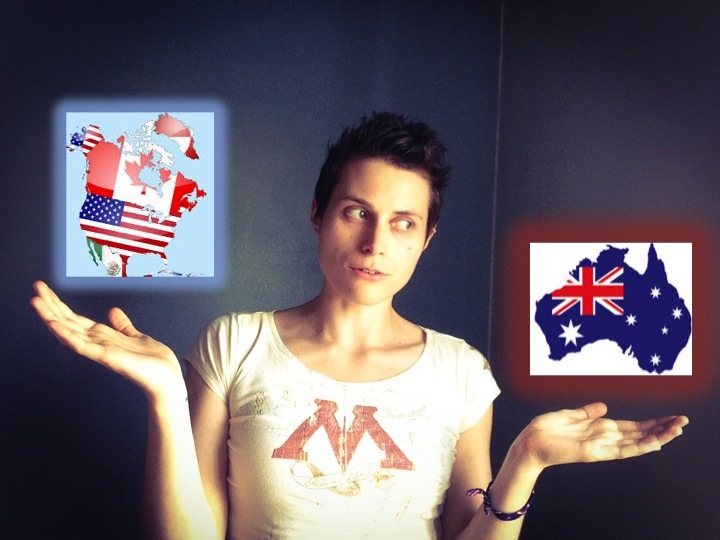 THE very best thing you can do to support me is to read this blog, watch for my “Ask an Aussie” and “Ask a North American” requests and respond to them. In fact, respond to everything. Then have your mother, cousin, dentist, babysitter, karate teacher, and those FB friends whom you can’t remember where you met…respond too. This project is really about all of us. And I need you. I promise to try to stop being perfect, and I thank you for staying with me. If you want up-to-date stuff about me ALL THE TIME. I’m a twitterer. See the panel on the right.